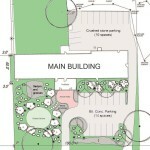 Portfolio Categories: Master Plans, Patios, and Plantings. 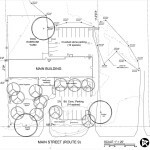 The owner of this Haydenville business was interested in establishing a DIY exercise business. 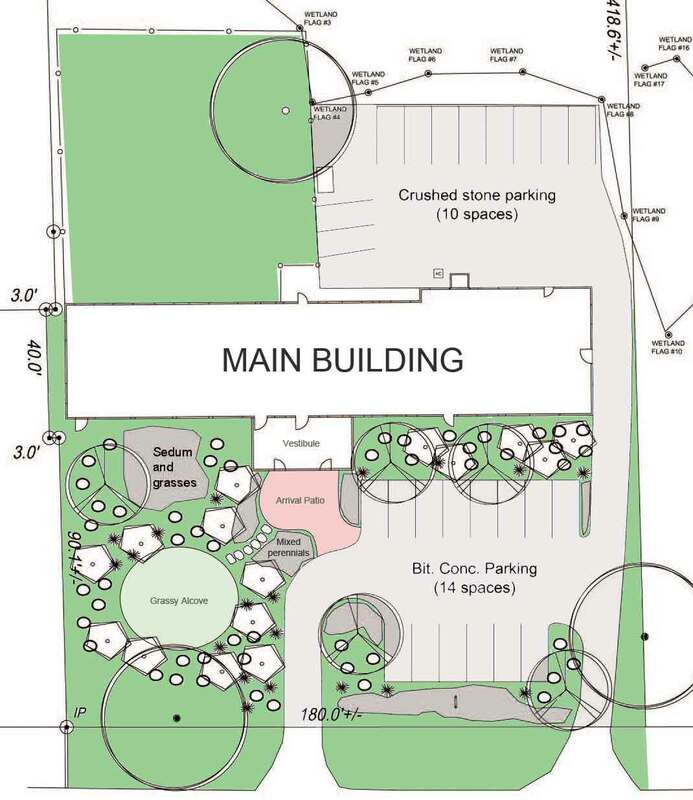 Paradise City Landscape Design prepared the site plan used in the Planning Board review process. 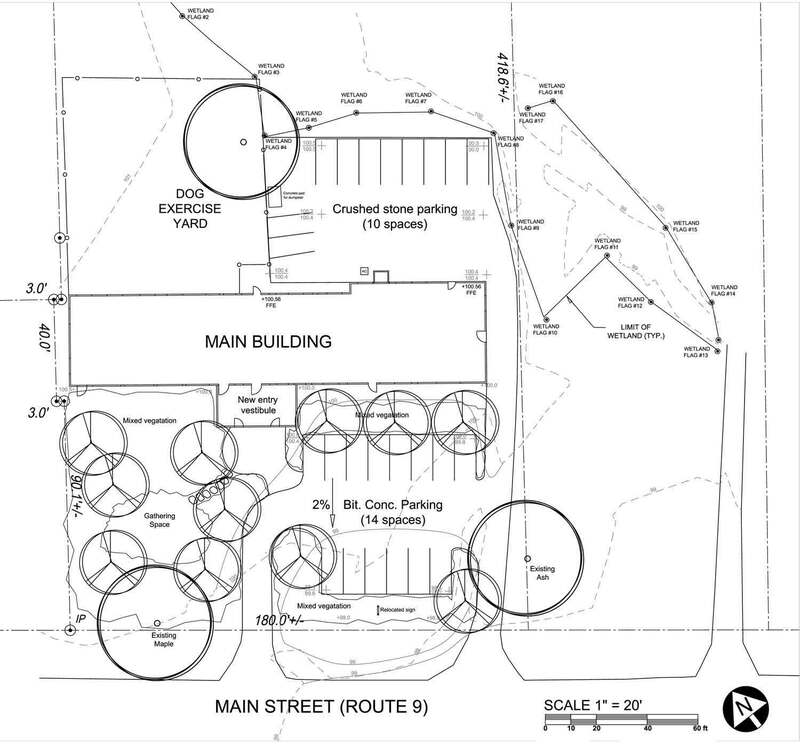 The plan created a new design for parking, with a welcoming arrival patio and planted gathering alcove near the entrance. 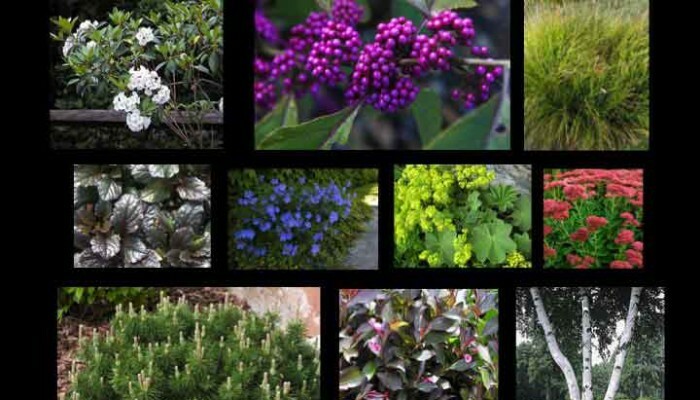 The plant palette included a unique combination of birches, callicarpa, Mt. 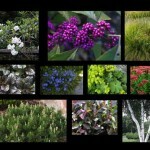 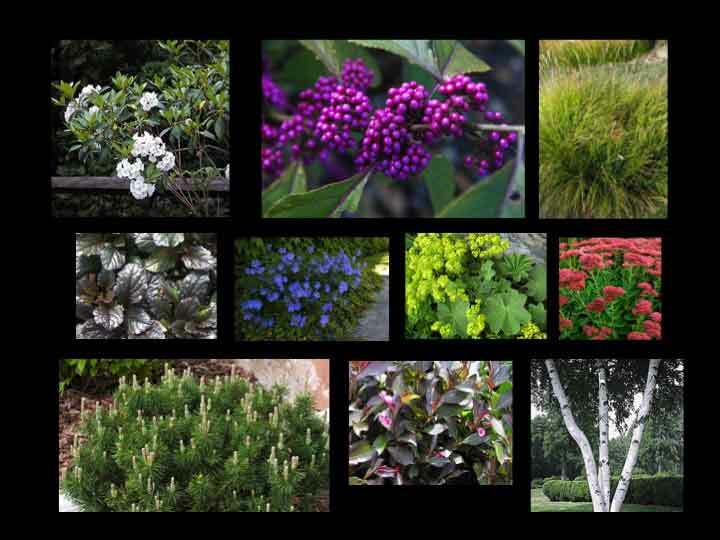 Laurel, weigela and mugo pines, as well as perennials, to create a rich texture of color and leaf variety.